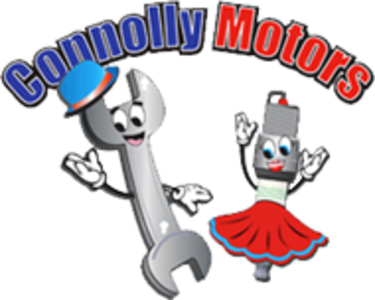 CONNOLLY MOTORS CAR SERVICING, REPAIR AND MOT CENTRE We are a well established, fully equipped, car servicing and repair garage based in Stockport. 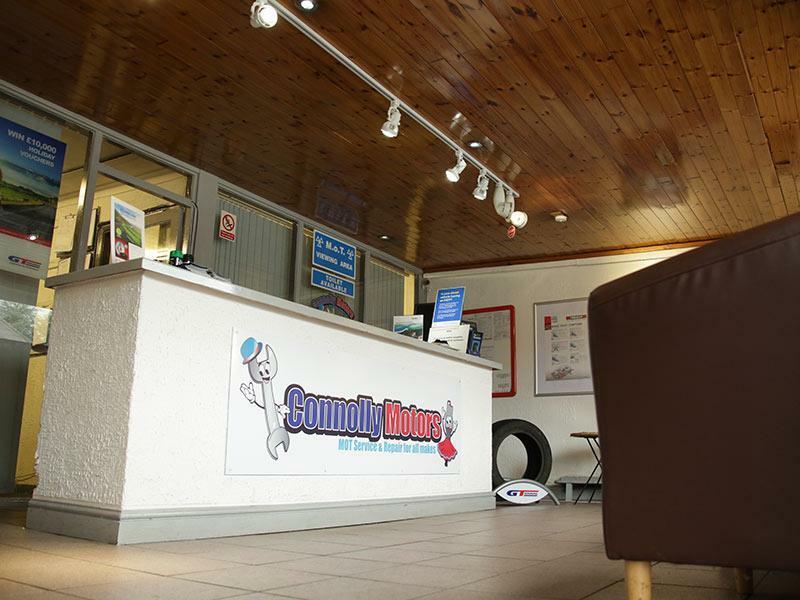 Formally Wayne Connolly Motors, we are now just Connolly Motors. 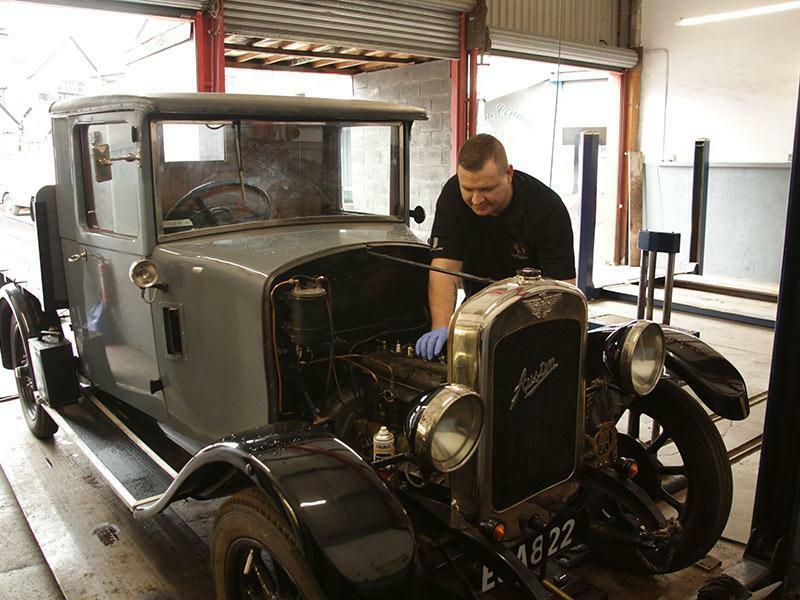 The garage was given a new lease of life in February 2016 when fresh blood was injected in the form of a new owner. 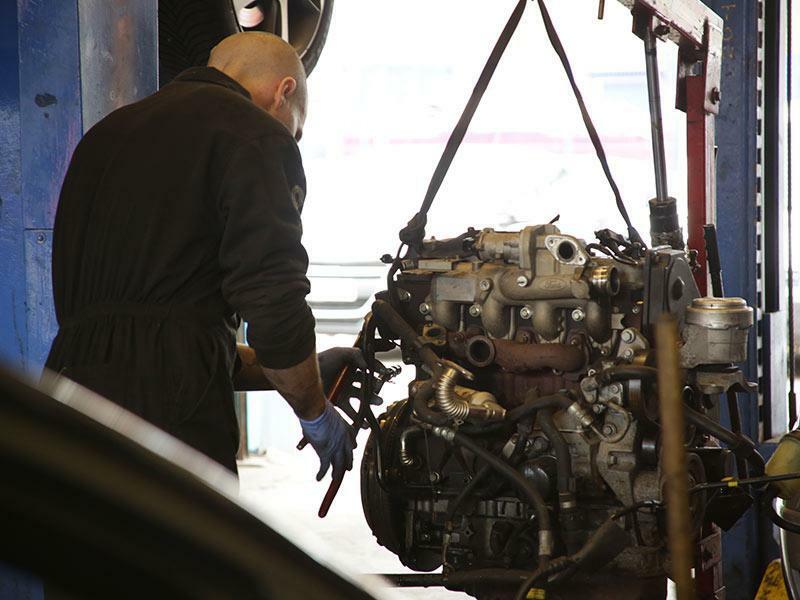 A young, keen fully qualified and experienced motor engineer with an extensive background in repair and engine building. 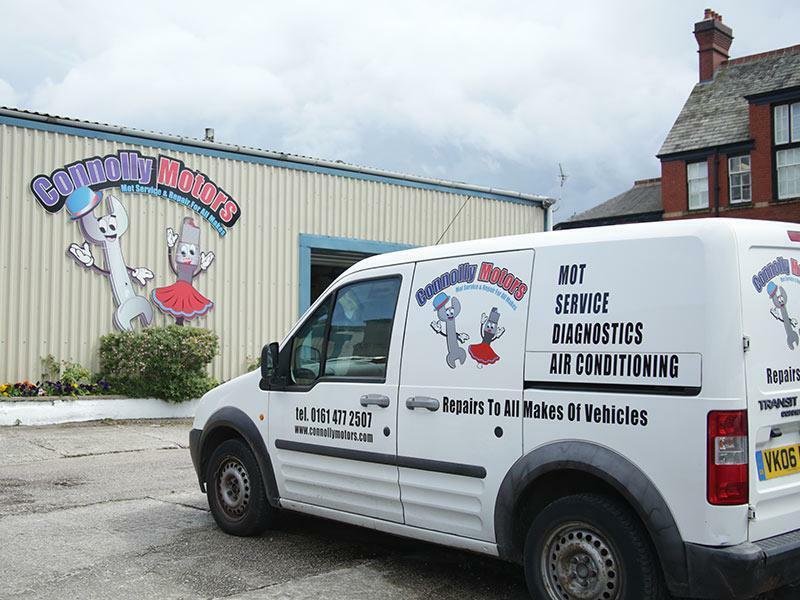 Quick, transparent full service and MOT - will definitely use again!